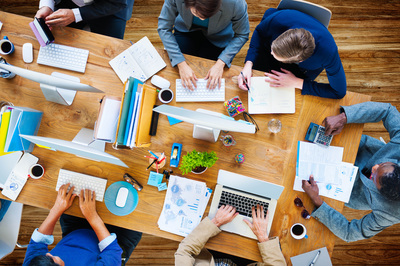 ​Meetings can be ineffective & boring or they can create clarity & focus. 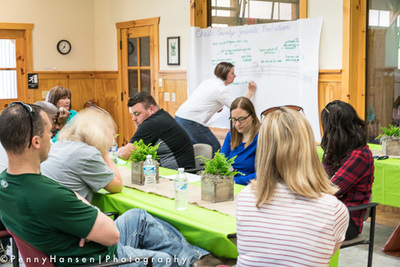 At The Corporate Greenhouse, we value your time and we know that people will gladly participate in well-planned, highly effective meetings. 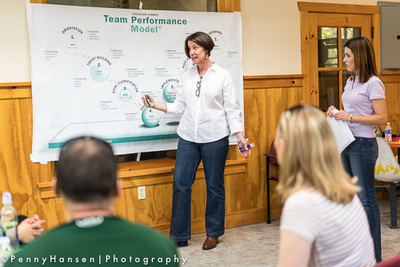 We are trained facilitators who believe that meetings should be unique group experiences where people can contribute their best ideas and learn from one another. The graphs below describe the effectiveness of our facilitation, from our client's perspective. It’s our job to carefully design the meeting and agenda, communicate the meeting’s purpose and desired outcomes and facilitate conversations that align and engage everyone in the room. We provide tools, techniques and methods that foster collaboration and we deliver real results. Small and large group facilitation is our wheel-house because we enjoy developing rapport with participants, creating a culture of participation and asking good questions that evoke learning. We probe vague answers for their fuller meaning and we encourage boldness and imagination during visioning sessions. Your whole group is involved and we encourage you to take responsibility for your decisions. We maintain an ideal temperature and buffer frustration when group energy overheats. Team dynamics and business challenges are fun puzzles for us to solve and we keep the process moving forward. We facilitate about a hundred meetings each year and we are practiced in honoring the group and affirming its wisdom. We encourage diversity of thought and respect the team's collective intelligence. Our experience and skill builds group confidence, and allows teams to own the time and the task so they can make important decisions. We are objective outsiders and clients hire us because we build consensus and common ground. We push for clarity, organize data, identify patterns, embrace silence and help groups move from uncertainty to clarity. When we partner with you, we anticipate mutual learning for our clients, participants and ourselves, which makes our work even more enjoyable. We assume responsibility for the process, the overall task and we promptly distribute documentation from the meeting so you can do what you do best. © COPYRIGHT THE CORPORATE GREENHOUSE 2016.